Follow the humble and sometimes hilarious , NBA superstar from the steamy streets of Rotorua. 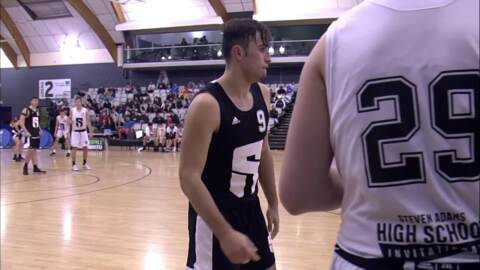 Steven Adams engages with young kiwis at basketball camps in three major cities. 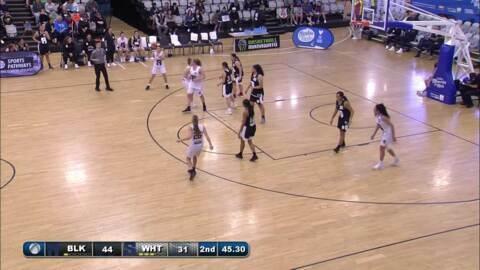 Steven Adams is giving 40 New Zealand school kids the chance of a lifetime to experience the American Basketball system right here in Aotearoa. Follow the humble and sometimes hilarious , NBA superstar from the steamy streets of Rotorua. 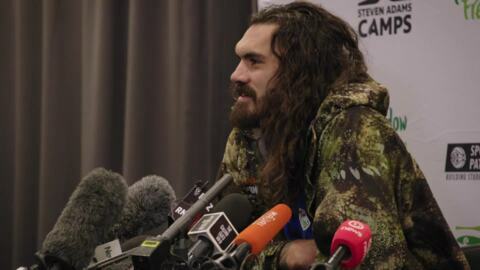 Steven Adams engages with young kiwis at basketball camps in three major cities. Made with the support of NZ on Air.